Windows Phone 7 Liveblog... What About The Video Games? Here in Manhattan Microsoft is celebrating Windows Phone 7 as it heads to launch. They invited us because this phone has an Xbox Live connection. Let's liveblog this, shall we? 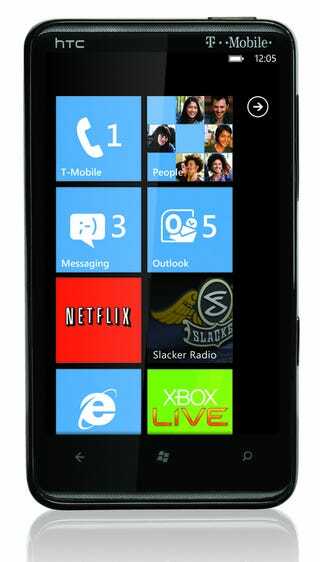 Also, please check out the exhaustive Windows Phone 7 coverage by our pals at Gizmodo. They have piles of previews of the final hardware.